Below are the resulting images, that I think you will agree, really bring them to life! 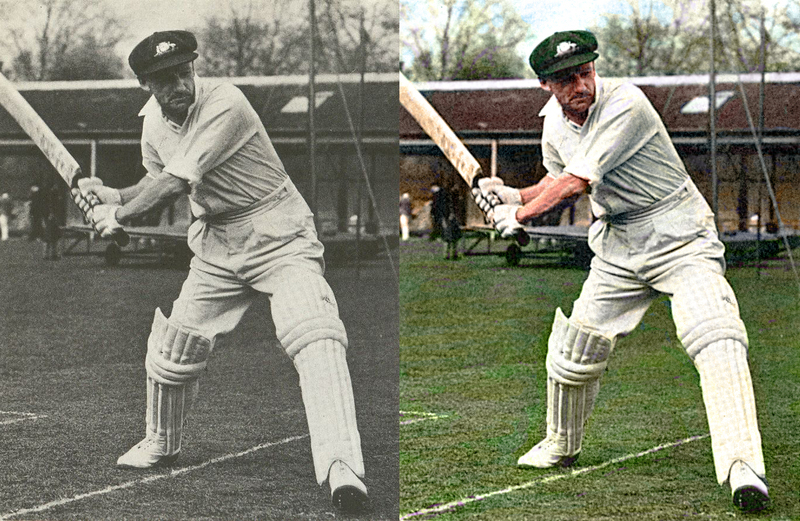 Donald Bradman Australian Cricket Legend. Photo Colourised by Alex Kemp. John Simpson Kirkpatrick and Donkey. 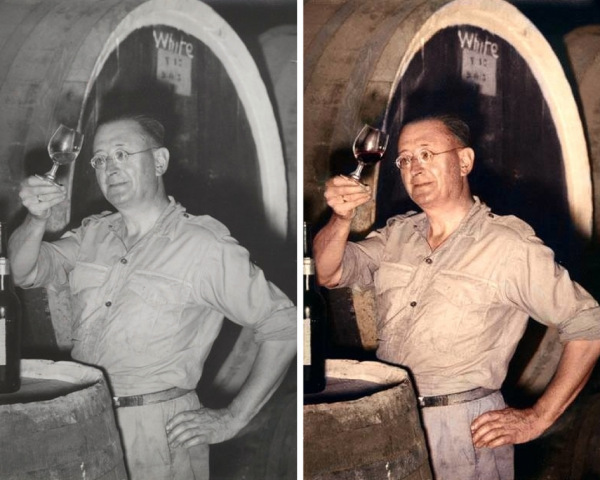 Photo Colourised by Alex Kemp. 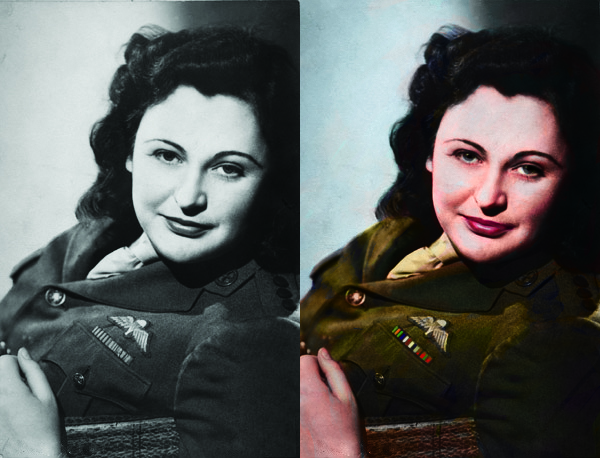 Nancy Wake Australian War Heroine. 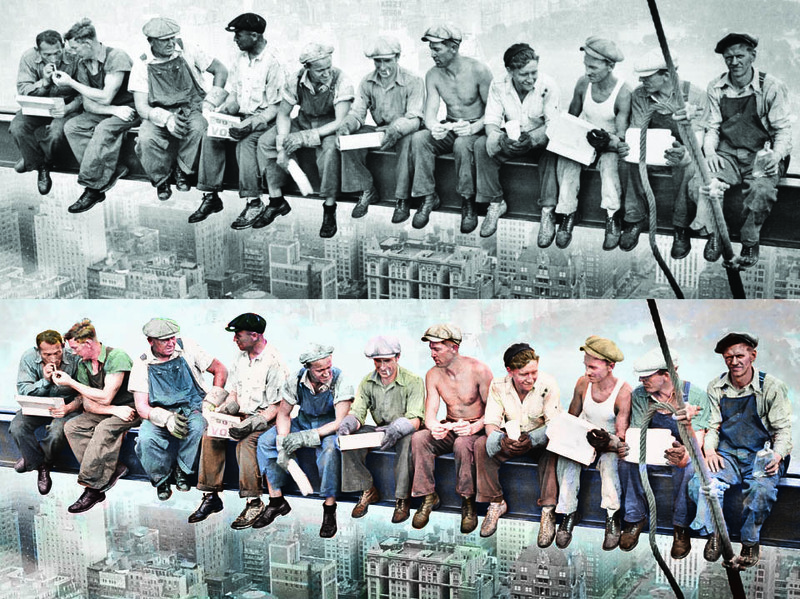 Photo Colourised by Alex Kemp. Sydney Harbour Bridge Construction. 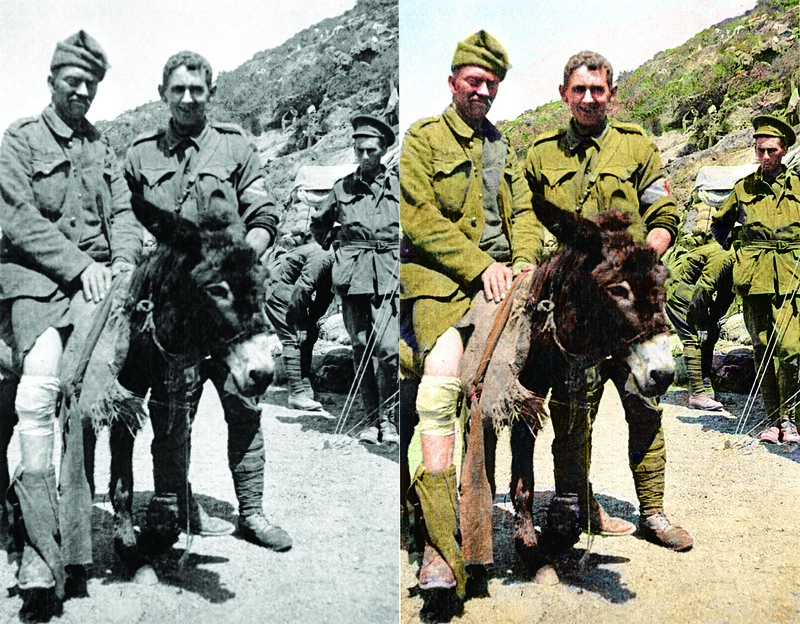 Photo Colourised by Alex Kemp. ← Do you wake up everyday wanting to going to work? L&A Social sure do.